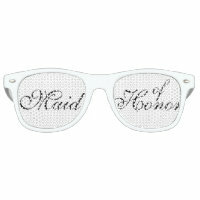 RING BEARER wedding party shades gift for kids Ring bearer tote bag wedding party favor for kids. 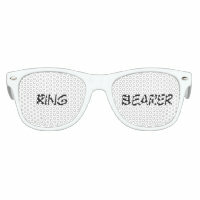 Cute accessory for children in charge of ring security. Black and white typography. 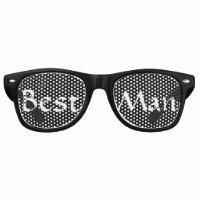 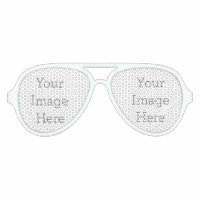 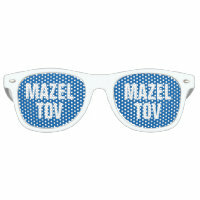 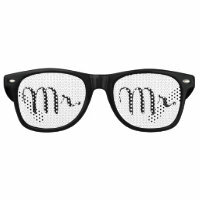 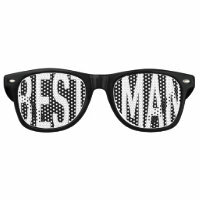 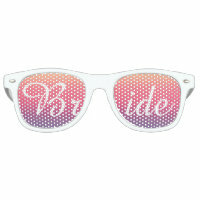 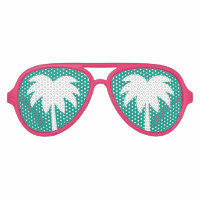 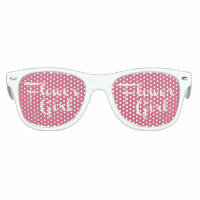 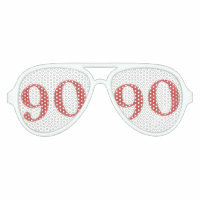 Funny sunglasses for boy or girl. 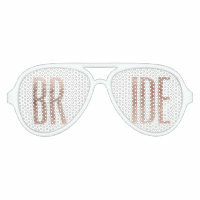 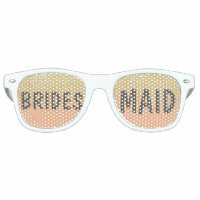 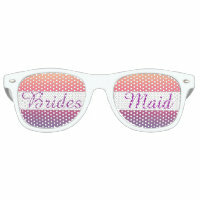 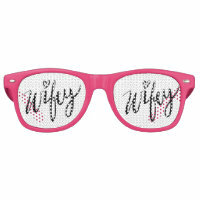 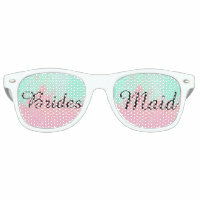 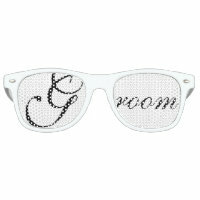 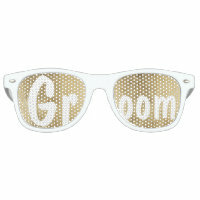 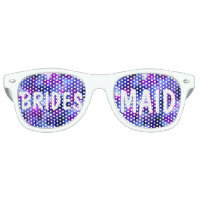 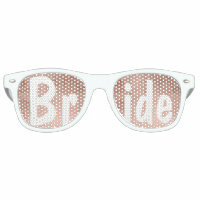 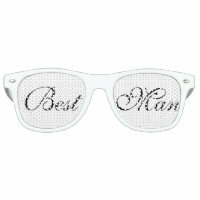 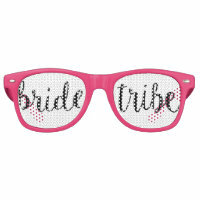 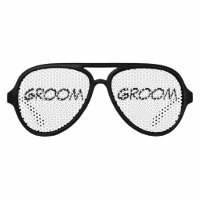 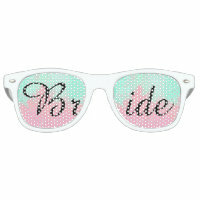 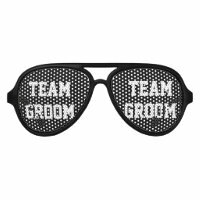 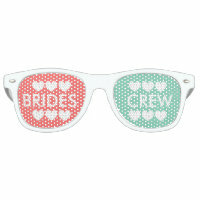 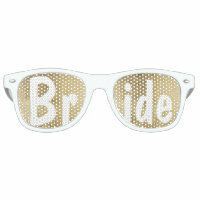 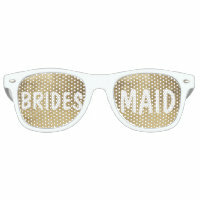 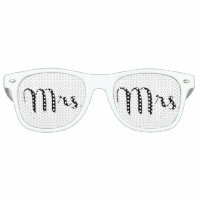 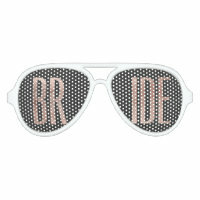 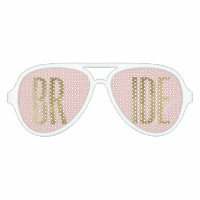 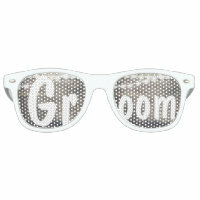 Novelty party favor gift ideas for bride and groom / marriage couple.